In rooms where SONOS is installed, you’ll have instant access to a huge music library and personal control of what’s playing in each room. 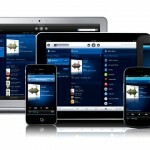 Once connected to the internet, you control your iTunes library, archived music folders, over 1000 worldwide radio stations, and streaming music services, all from your smart phone! 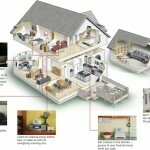 LeslievilleGeek offers integration of your SONOS devices with a hardwired speaker/home theatre system. Our professional services include ensuring you can control all devices by your smartphone(iOS or Android), tablet or PC/Mac. 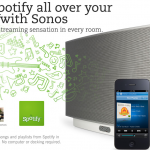 Moved homes or acquired a pre-installed sonos system in your new home, we can help. 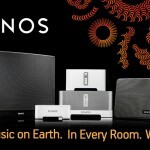 Confused about which Sonos player to purchase and how to install it? 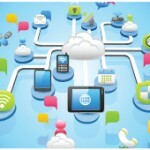 Need consultation on integrating existing audio video equipment with SONOS? Thinking on how to Integrate in-ceiling or in-wall speakers with SONOS? 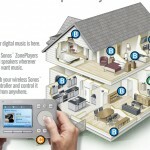 Call us and we will work out a plan for you to enjoy the best sound of music anywhere in your home. 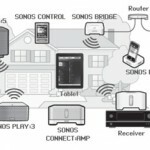 Mutiroom Audio or a Home Theatre System with SONOS. We will design the layout and devices you need. Please check our Airplay Speaker installation services if you are a iMac, iPad or iPhone user.